What experience do you bring to BrightStar? Sarah Williams comes to BrightStar as a mother of two with an education background and 8 years of experience in home health care. She has taught children from ages 4 to 12 in elementary schools in England and India. She specialized in children with Special Educational Needs. She accommodated them in mainstream classroom where she has had to adapt the curriculum to meet their individual needs. She has taught children with ADHD, autism, Down’s syndrome, developmental delay, spina bifida and deafness. These skills are invaluable when liasing with children and families through BrightStar’s Kidcare . Personal experience in caring for her grandmother, made Sarah realize the true value of high quality healthcare and good communication from people who truly care. BrightStar offers that top end service which she wishes she could have found for her family. What aspect of your job are you most passionate about? 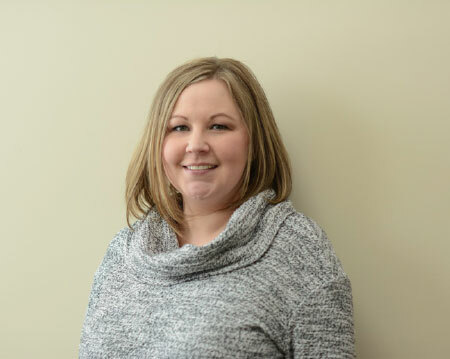 Sarah is passionate about providing the highest quality care for each of our clients. She strives to make sure we do what we say we are going to do. Sarah recognizes that it is critically important that our clients are treated with respect and dignity in their home, no matter what their situation may be. I provide a higher standard of care by… Listening to what our clients and caregivers want. Over these past 8 years, Sarah and Kelvyn have learned that not only is BrightStar there to provide care for an individual, but BrightStar is there to provide support to the family as well, which is equally as valuable. What experience do you bring to BrightStar? 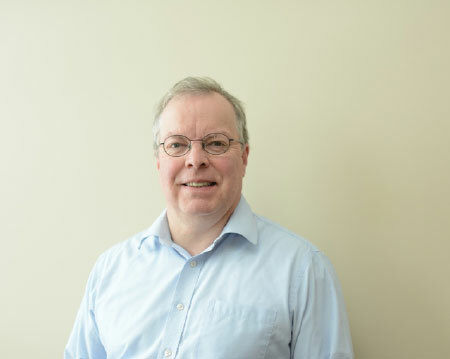 Prior to coming to BrightStar, Kelvyn Williams had over 15 years of general management experience within the automotive sector. He has 8 years of experience providing highest quality skilled and non-skilled home care in the Livingston and Washtenaw counties. His Grandfather suffered with Alzheimer’s and Kelvyn experienced firsthand how this terrible disease takes its toll on both his Grandfather and supporting family members. He remembers the challenges of ensuring somebody was with his Grandfather at all times to ensure he did not wander from home and to provide for his personal care needs. He is a local board member for the local Alzheimer’s Association and senior support groups in both Livingston and Washtenaw counties. He has a strong understanding of meeting customer’s expectations and what it really means to provide the highest levels of customer service. He develops long-term relationships with our referral sources and the clients and families we look after. Bringing these values to BrightStar has resulted in a customer focused approach where providing above and beyond customer service is a way of life. What aspect of your job are you most passionate about? Ensuring we provide excellent care and service to all of our clients and their families. Kelvyn enjoys offering “peace of mind” by providing healthcare solutions that help families and business live and perform at their best. I provide a higher standard of care by… Guaranteeing we meet all of the promises we commit to. What experience do you bring to BrightStar? Jennelle is the Customer Care Coordinator for the BrightStar of Brighton & Ann Arbor offices. Jennelle is the mother of a little girl and enjoys each day watching her grow. Her love of the outdoors also keeps her very busy. Jennelle and her family can often be found out on the lakes boating, fishing or swimming. During the winter months she loves to curl up with a good book. Jennelle is happy to be part of the BrightStar team because we share the philosophy that every person deserves the highest quality of personalized care. She has more than 10 years of experiences in the medical field and customer service. What aspect of your job are you most passionate about? She is passionate about making a positive difference in the lives around her, which inspired her to become a part of the medical field. Jennelle’s time at BrightStar has been rewarding and given her the opportunity to meet many people from all walks of life. I provide a higher standard of care by… Making sure our clients are provided the highest quality of care possible. What experience do you bring to BrightStar? Julie Archinal comes to BrightStar with over approximately 20 years in HR and 6 years in recruiting. She has a range of experience in many occupational backgrounds with a confident success rate. She has lived in Livingston County for nearly 15 years. She is very familiar with the area and has witnessed the local growth in the assisted living industry. At one point, she worked for a high end assisted living facility in Brighton. Julie was their Marketing/Leasing Director. As a specialized marketing director, Julie used her creative skills to understand company and client needs, to match an achievable plan of action. Her marketing background has contributed to her success with BrightStar Care of Brighton and Ann Arbor. On a personal note, Julie is originally from Chicago, Illinois. She lives happily in a home on acreage in Howell with her husband and four children. Her greatest passion is supporting her children’s growth as they become remarkable individuals. What aspect of your job are you most passionate about? Julie is most passionate about finding the right “package” in a candidate to fit our client’s needs. She makes sure that each candidate is the right fit for our BrightStar family. I provide a higher standard of care by… Hiring the best talent in Livingston and Washtenaw County. What experience do you bring to BrightStar? 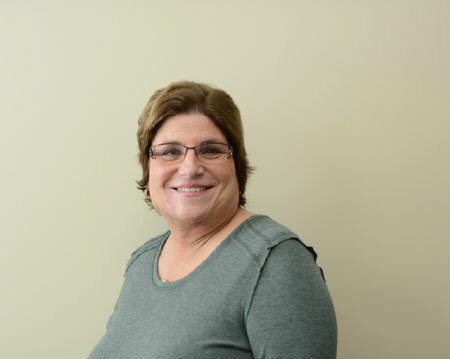 Cheryl is the Director of Nursing for the BrightStar of Brighton & Ann Arbor offices. Cheryl has 43 years of experience as an RN. Her nursing career has included Clinical Administration, Health Services Administrator and Nurse Manager. Those responsibilities honed her skills in the application of thorough nursing assessment, care planning and coordination with ancillary providers/families/patients. 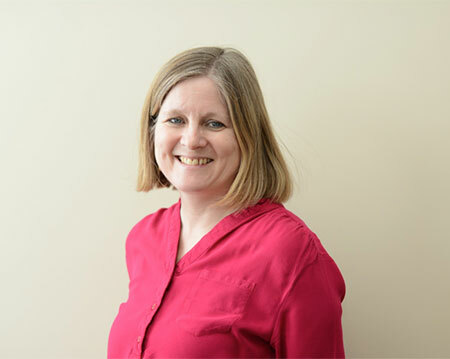 Cheryl has strong skills in building positive relationships with staff members, providing hands on training and over sight – all to improve care and services to clients What aspect of your job are you most passionate about? 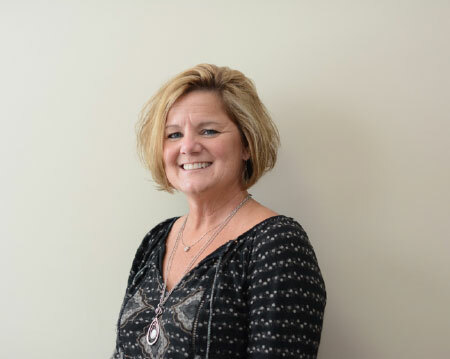 Cheryl is happy to be part of the BrightStar team because her passion is meeting patients. She is happy to be a part of a team that shares the core values of respect, compassionate and high quality for families. I provide a higher standard of care by… Performing extensive nursing assessments pertaining to the body, mind, and spirit of each client. I develop and maintain fruitful relationships with clients, their families and our staff. What experience do you bring to BrightStar? 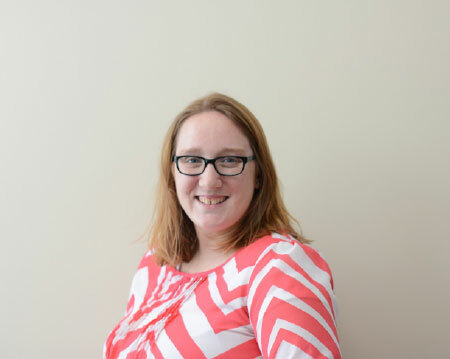 Shauna is the Client Services Coordinator for the BrightStar of Brighton & Ann Arbor offices. Shauna joined our BrightStar family as a caregiver. She now has more than 10 years of experience in caregiving. Her growth with the company is attributed to her motivation, high quality caregiving and dedication to our clients and staff. All the clients that have had Shauna involved in their lives, speak very highly of her, both in terms of her caregiving and also the bond that she builds with the family. Shauna is always willing to go the extra step. Shauna is a busy mom of 2 beautiful daughters. No two days are ever the same for Shauna and her family, as this family’s love of the outdoors has them busy with lots of activities. You can often find them participating in many of the events that our community has to offer. Shauna is happy to be part of the BrightStar team because going to work feels like home. She is happy to be a part of a team that shares the core values of respect, compassionate and high quality for families. What aspect of your job are you most passionate about? Shauna is passionate about making sure her CMH clients are treated with dignity and respect. She recognizes every client deserves quality care and it's her passion to ensure all our clients are provided with quality care. 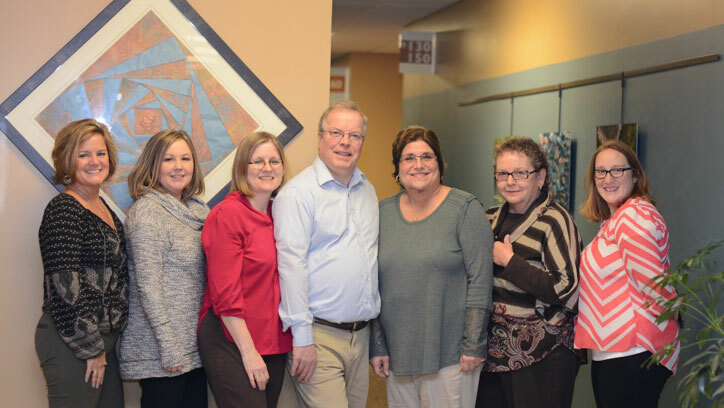 I provide a higher standard of care by… Working together with CMH clients, caregivers, and CMH staff to provide the best possible care and undergoing continuous training with caregivers and open communication. What experience do you bring to BrightStar? 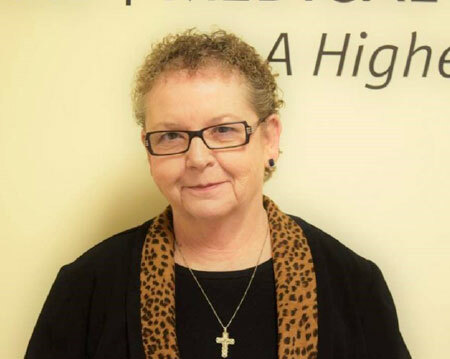 Cathy has 35 years of experience in healthcare and has worked as a medical assistant, home health aide, and in administration. What aspect of your job are you most passionate about? Every client’s needs are important to her. It is her priority to develop an individualized plan for each of our clients. Providing the highest quality of care for our clients is Cathy’s passion. It is crucial that each client receives quality, compassionate and personal care in their home. She accomplishes this by individualizing the client and caregiver plan to coordinate their needs. I provide a higher standard of care by… Being committed to working with our caregivers and office staff to exceed each client’s level of care and expectations. Please contact us online or call our Washtenaw County offices at (734) 302-4215 and we'll be happy to answer them.